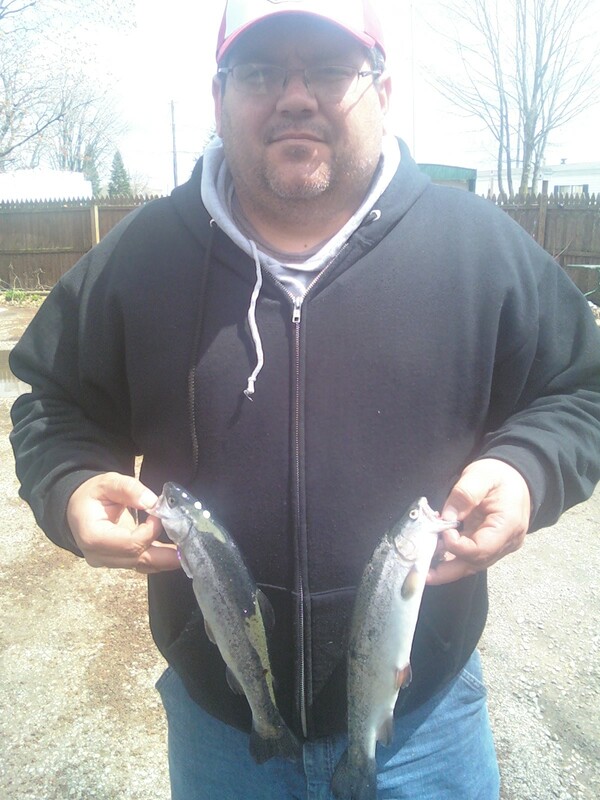 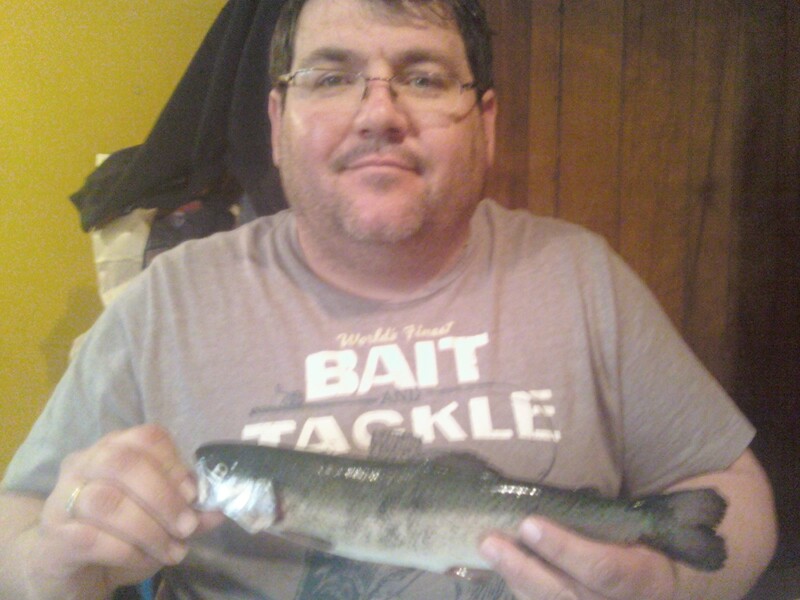 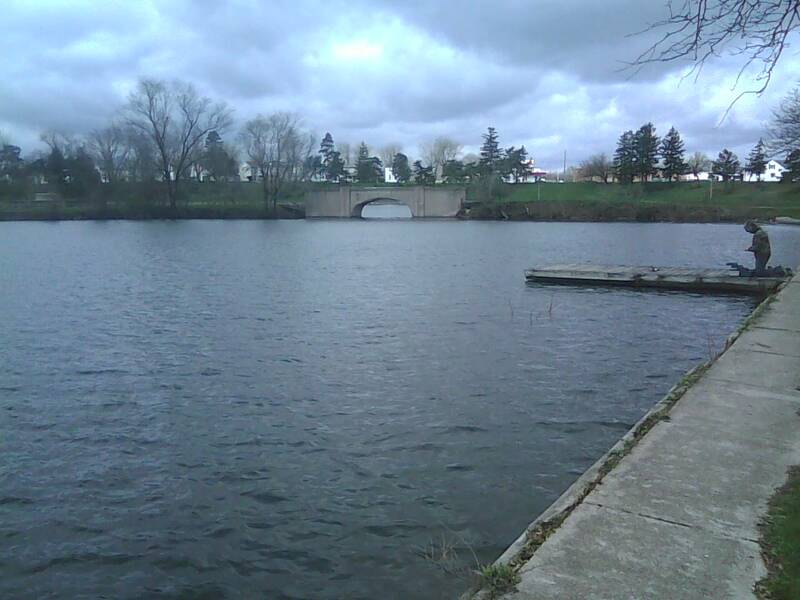 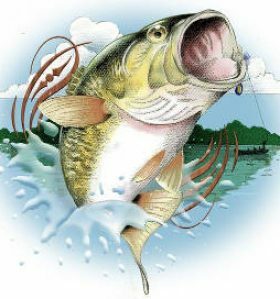 Had a great day of fishing today, went out to Schoonover Lake in Lima and hit my limit within 1 hour of getting there. 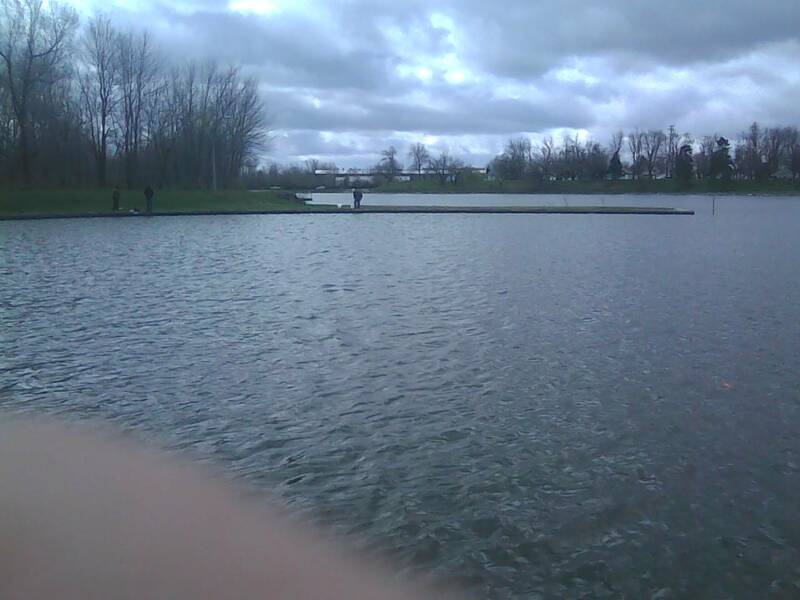 They were hitting on Corn and rooster tails. 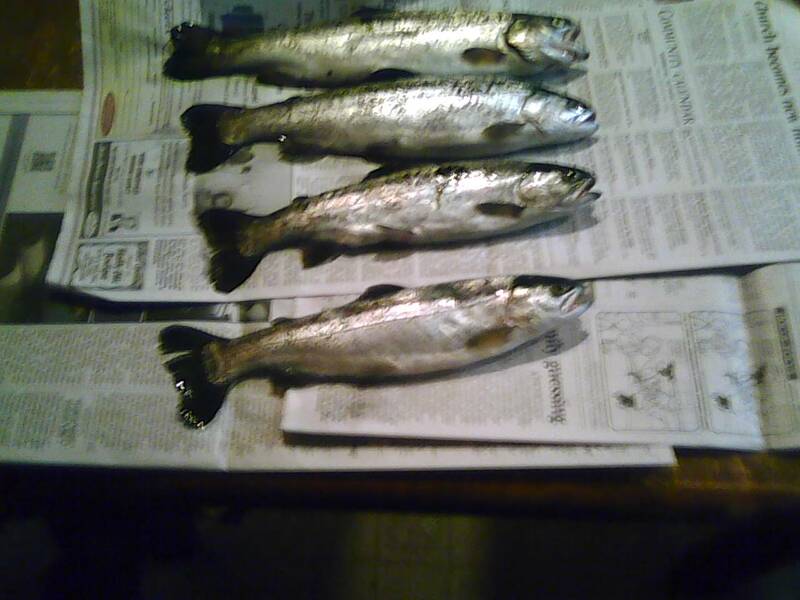 Caught a total of 5 but only kept 4.